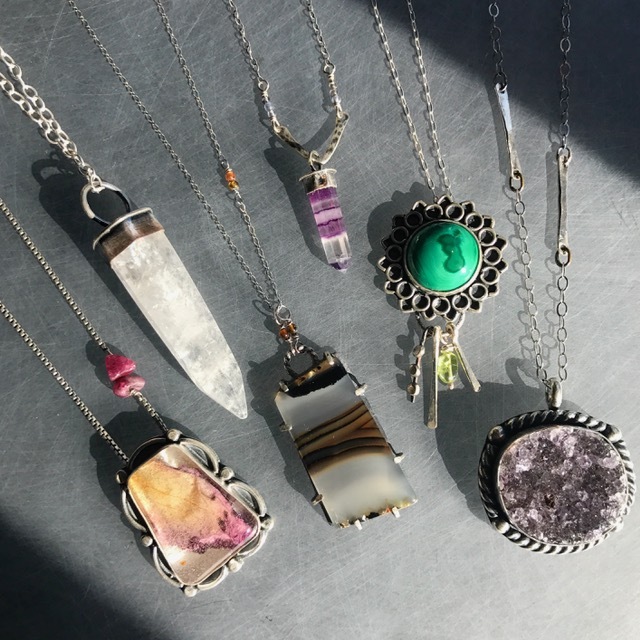 Erin Miller is a local artist and business owner (TwoCatsArtifacts) with her partner, Shey Ruud, where custom jewelry is her specialty. In addition to metal-smithing, Erin enjoys a wide variety of movies, spicy food, traveling, and will always find an excuse to be around animals. Erin is a Washington native, and while she’d enjoy more sun in her life, she couldn’t imagine leaving the amazing Pacific Northwest.